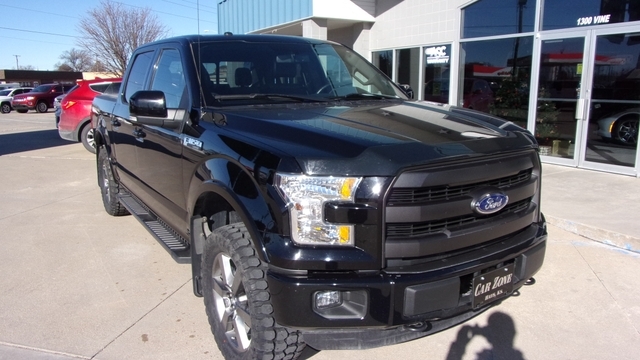 LOW MILES - LIKE NEW - WAY BELOW BOOK VALUE - NEW Leveling Kit! 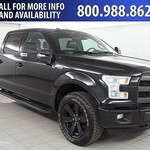 Visit www.CarZoneKS.com for more photos, information, and more inventory! 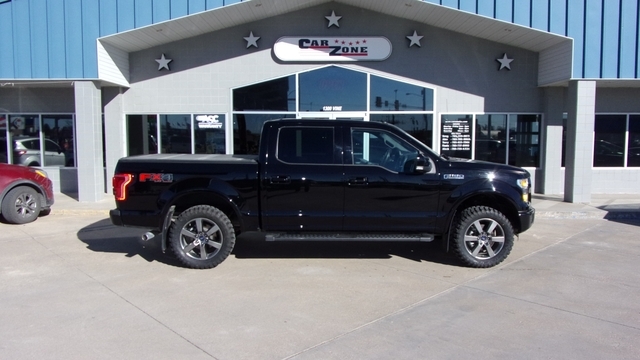 At Car Zone our Purpose is to provide our customers the best possible experience in purchasing the vehicle or RV of their choice! 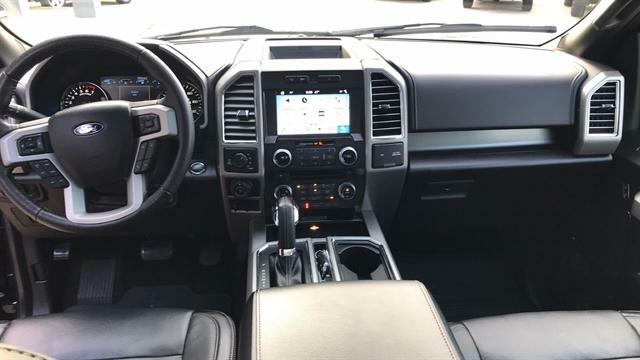 $45,420 Car Fax History Based value! 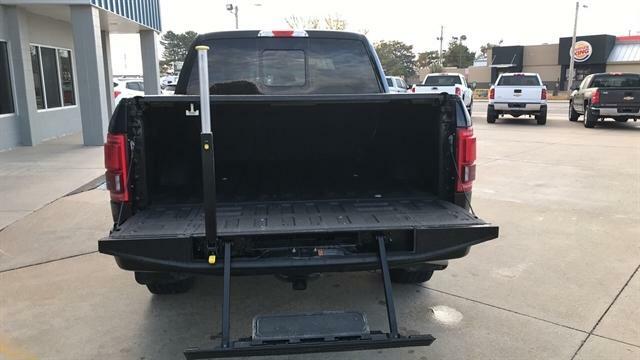 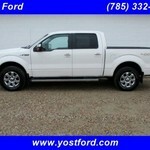 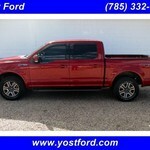 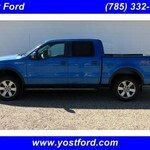 Pickup - Crew Cab - standard bed - 4WD - 5.0L V8 - 16k Miles! 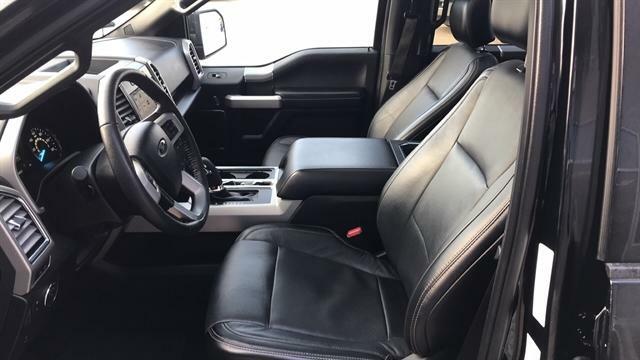 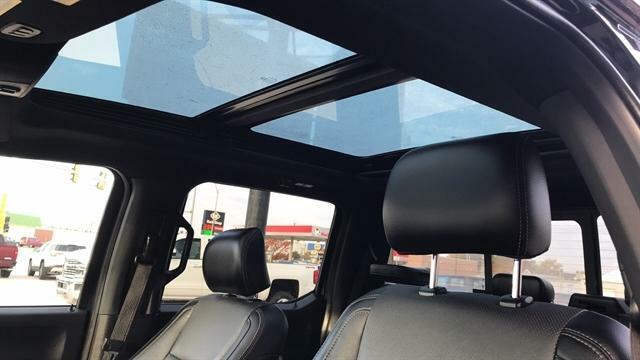 Options Include: Navigation, new tires, new leveling kit, leather interior, FX4 package, sport appearance package, NEW tires, sunroof, Back-Up Camera, Blind Spot Monitor, Cooled Front Seats, Cross-Traffic Alert, Heated Front Seats, Keyless Start, Multi-Zone A/C, Rear Parking Aid, tailgate step, hard top bed cover, bed liner, and much more!